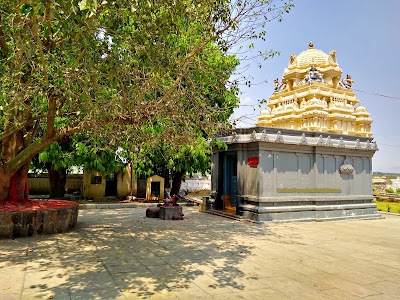 Amaravathi Sri Amareswara Swamy Temple in Amaravathi is dedicated to Lord Shiva in the form of Amaralingeswara Swamy or Amareswara Swamy with his consort Bala Chamundika. 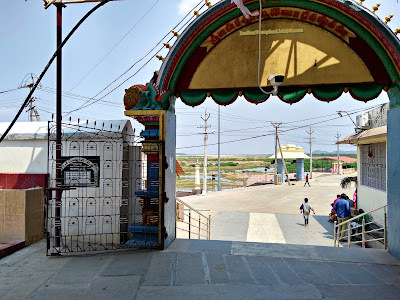 Amaravathi, also known as Amareswaram, is a sacred temple town present on the south bank of the sacred Krishna River in the Guntur district of Andhra Pradesh state. Amaravathi is called as the "The City of Gods". Amaravathi is also famous for Buddhists in India and Satavahanas built great Buddhist Stupas at Amaravathi. The ancient town of Amaravathi is one of the five Pancharamas or Pancharama Kshetras dedicated to Lord Shiva in Andhra Pradesh. Pancha meaning five and Aarama means peace. 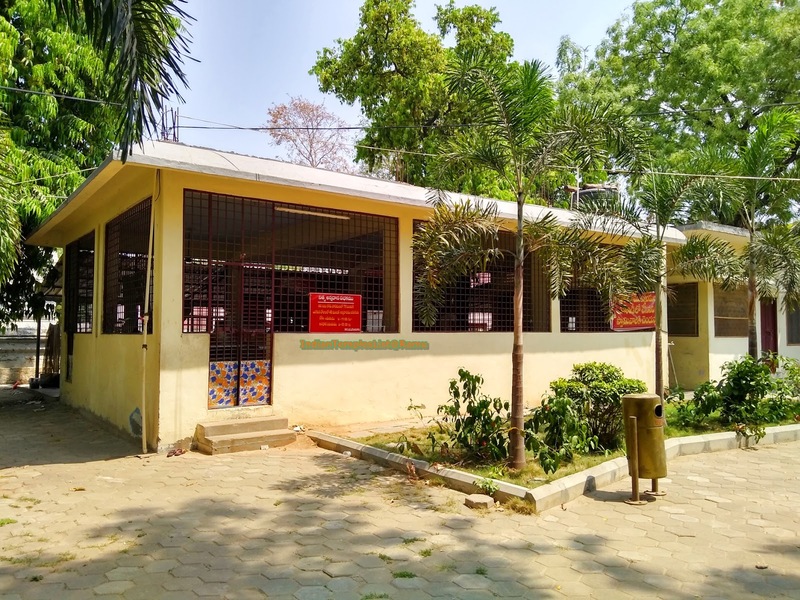 In the ancient period, Amaravathi was one of the four major learning centers in India attracting many students from all corners of the globe. 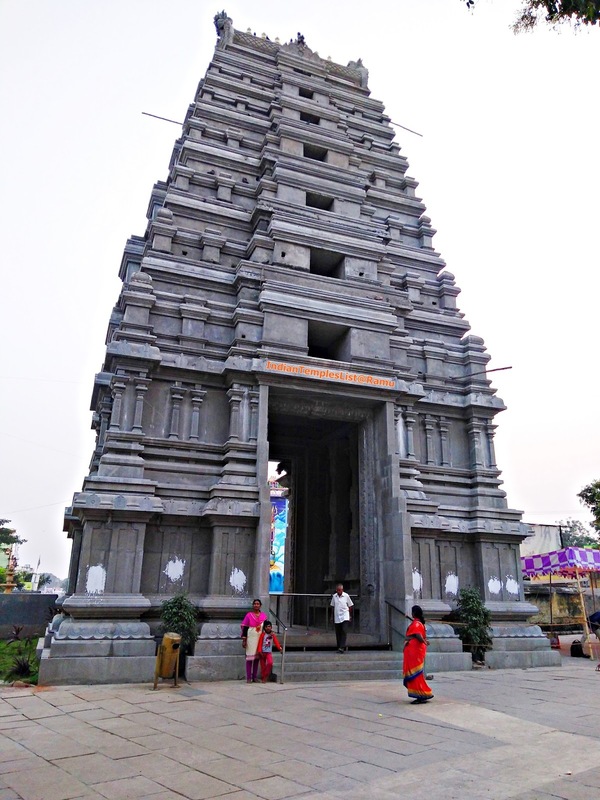 In modern times, the temple was greatly renovated and expanded by Sri Raja Vasireddy Venkatadri Naidu. The famous Amareswara Swamy Temple is dedicated to Lord Shiva and houses a Shiva Lingam of fifteen feet high. The Sivalingam here is very tall and archakas mount a pedestal platform to perform the daily rituals and Abhishekam. The top of the Linga has a red stain on it and can still be seen today. There is an interesting story behind it. 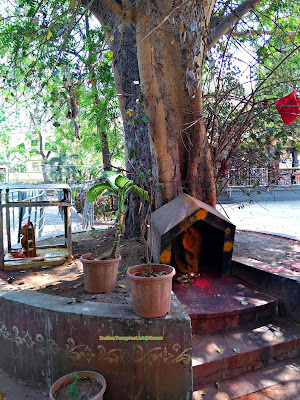 When Shiva Lingam grew in size, a nail was dug on top of the Lingam to stop its growth and immediately blood started oozing out from the Shiva Lingam. 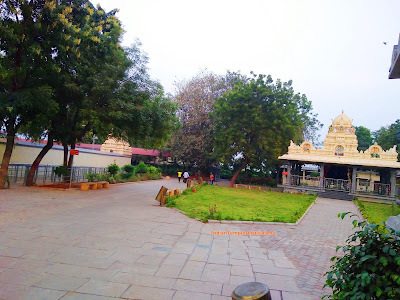 The best time to visit Amaravathi temple is between October and February. 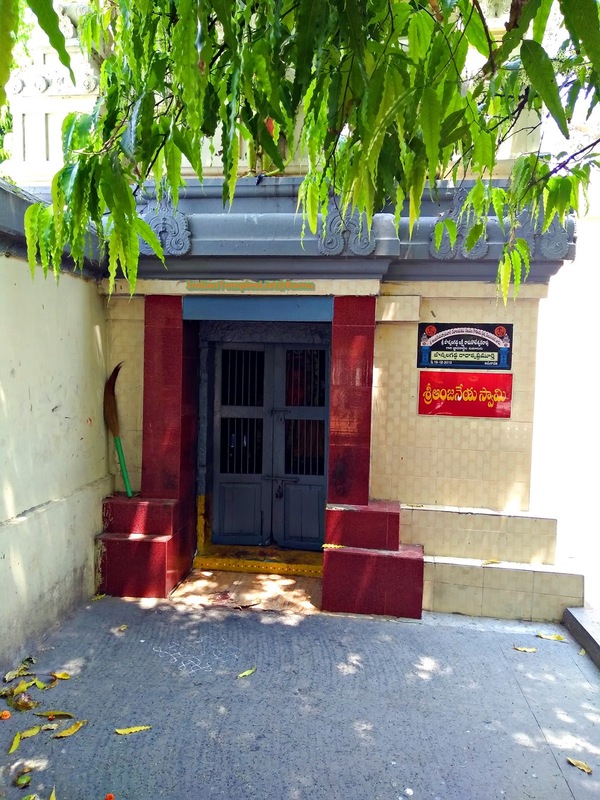 Note: Temple break is from 1PM to 4 PM. 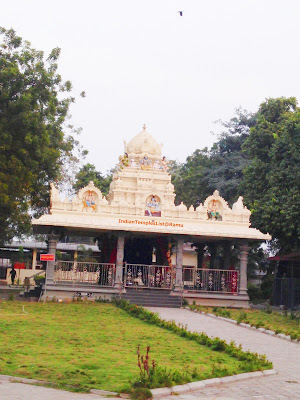 Daily Abhishekam is performed between 6:00 AM to 11:45 AM. on regular days. On Karthika Masam period Abhishekam timings are from Morning 4:00 AM to Evening 5:00 PM. 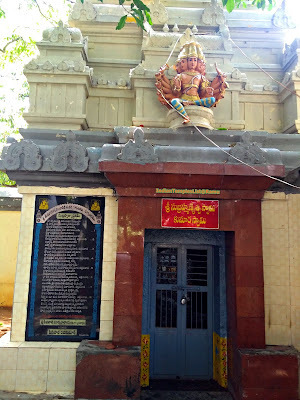 Major festivals that are celebrated in the Amaravathi temple are Maha Shivaratri and Kartika Purnima. The nearest airport is present at Gannavaram, Vijayawada [59.5 km]. 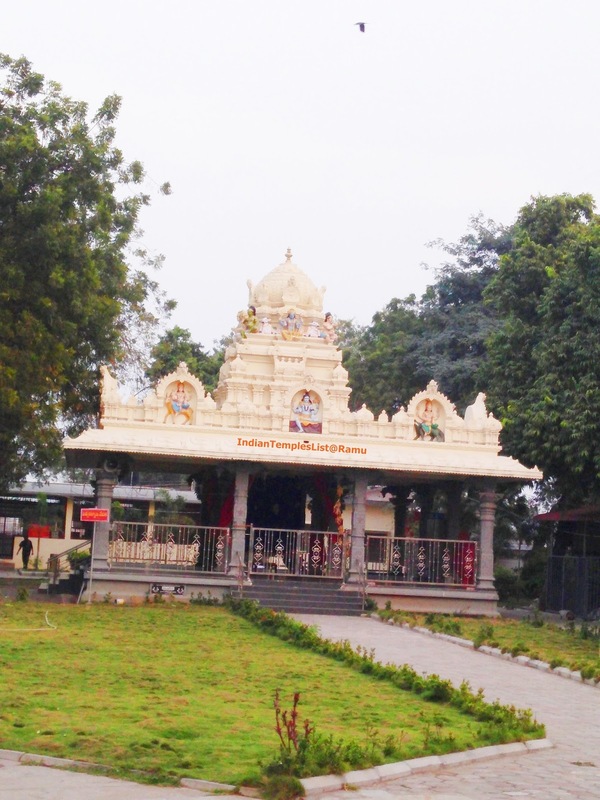 The Pedakurapadu Railway Station (PKPU) is the nearest train station to reach the Amaravathi Temple. Other important railheads are present at Guntur and Vijayawada. APSRTC ply frequent buses between Amaravathi and Guntur. 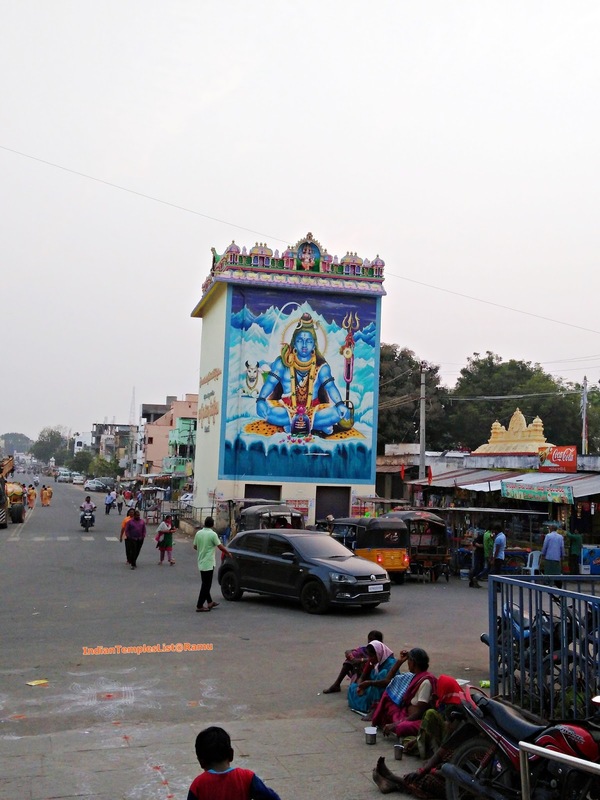 The city of Amaravathi is well connected with nearby cities such as Vijayawada, Guntur, Mangalagiri and Hyderabad. 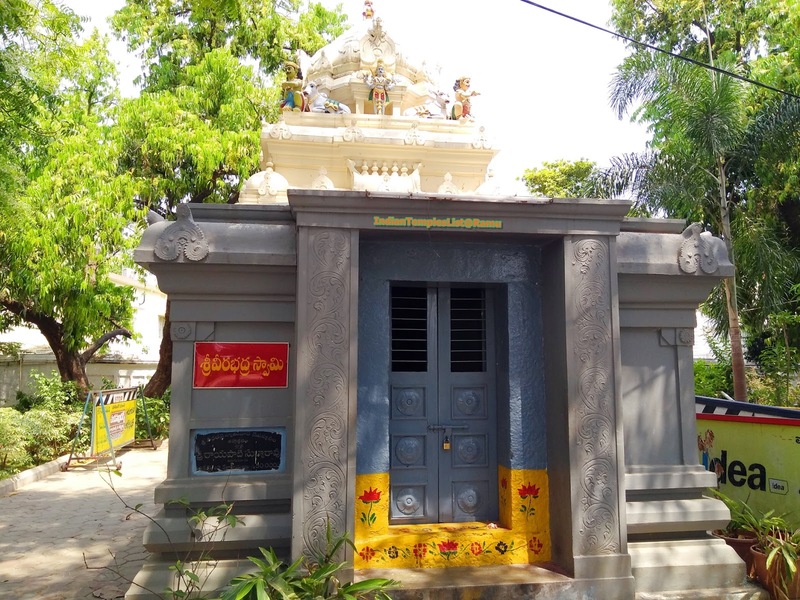 Visitors can get a decent accommodation at the nearby Hotels, Lodges and Choultries. 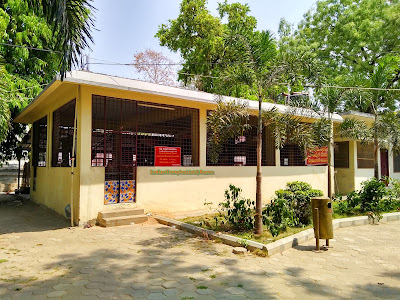 Free Annadanam (Food facility) is provided daily by the temple authority to all the visitors and tickets are distributed in the temple premises at around 11 AM everyday. 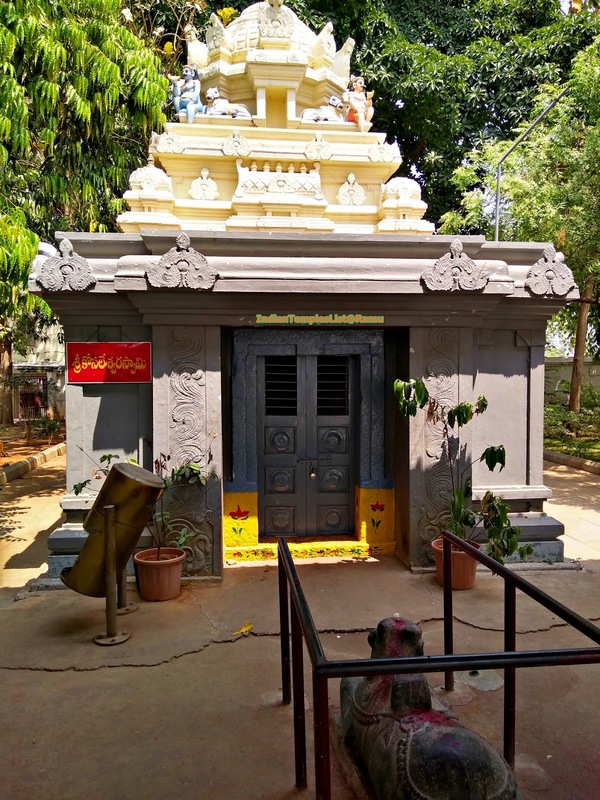 Share your opinion about this temple in the comments section.